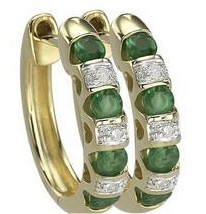 Explore our luxurious collections of gold, diamond and gemstone jewelry. High quality fine jewelry at excellent prices. Buy with confidence with the IB Guarantee.